For over a decade, people have been browsing the internet on their smartphones and tablets. These devices are now absolutely common, and most websites can expect at least 50% of their visitors to be browsing using one of these devices. Only 8% of charities have taken steps to optimise their services for mobile visitors. If your website is not optimised to work beautifully on mobile devices, read on, as we explain how this could be costing you precious donations. What do we mean by “mobile-optimised”? First let’s tackle this often-asked question “what is a mobile-friendly website?” — often also referred to as “responsive design“. Certain content – such as phone numbers – is intended to be “tapped on” so that they can be telephoned immediately. 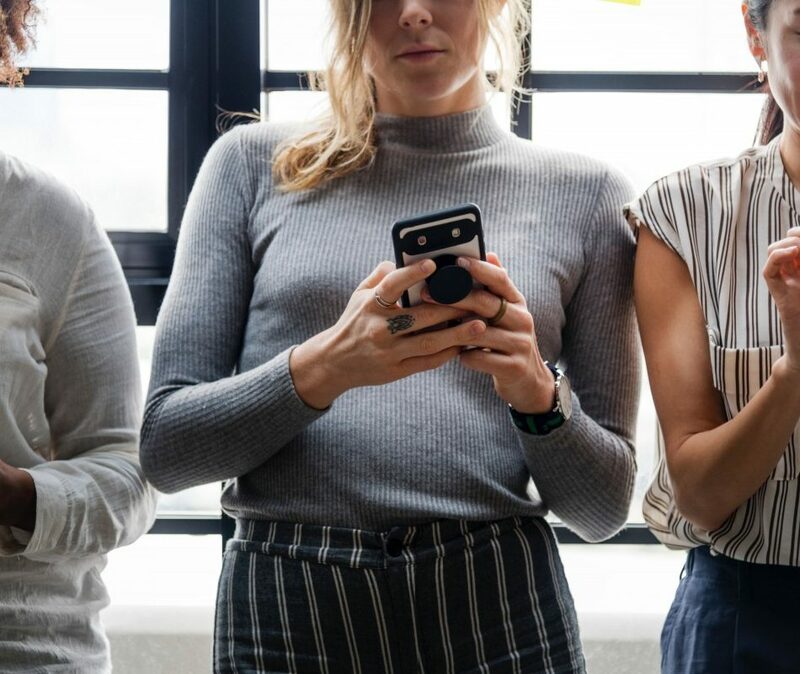 Non-mobile optimised websites are characterised by a noticeably poor visitor experience when viewed on mobile phones, and take none of these important features into consideration. 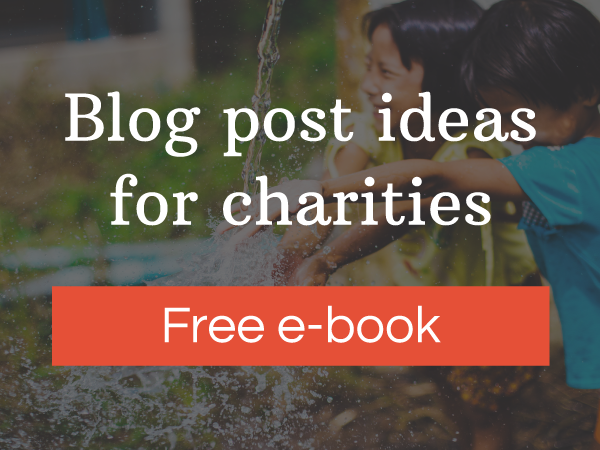 How can having a non-mobile website negatively affect my charity? Visitors expect to be able to donate easily and quickly — no matter where they are, or what device they’re using. A poorly thought out mobile experience can hinder this and cause lost donations. Non-mobile friendly websites are trusted less by Google, and as such your website is less likely to appear in the search results pages when people are looking for your services. A poorly designed website does not instil trust in a visitor, which can harm your reputation and drive people away. My website doesn’t work on mobile phones. What can I do? The painful truth in most cases is that you need a new website. It can be very difficult and costly to try and retrospectively make a website work well on mobile and tablet devices. Responsive design should be considered from the very outset and implemented (and tested) along the way. If your website is built on a popular open source system like WordPress or Drupal, the good news is that you can often get a new “theme”. The theme is responsible for presenting your content, so the good news here is that you don’t need to start from scratch. You can most likely get a new, mobile-optimised theme and then perform a basic content audit to check everything works well on mobile devices. If your charity needs a mobile-optimised website, or if you’re just looking for some help and advice on the subject, be sure to get in touch with us to find out how we can help.